Games Workshop have just announced the lovely new 40k flyers. 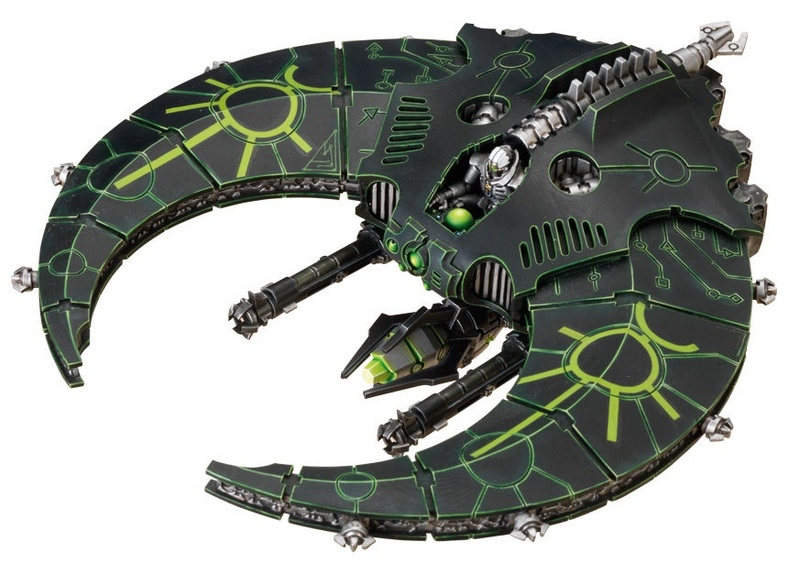 Rumours and pictures have been floating around the Internet wargaming community for a couple of weeks now, and now the Space Marine Stormtalon Gunship, the Ork Bommer and the Necron Doom/Night Scythe are available for advance order, at the uncharacteristically reasonable price of £27.50. The Stormtalon is nice, if a bit boxy, but hey, it’s the same with all Marine vehicles. 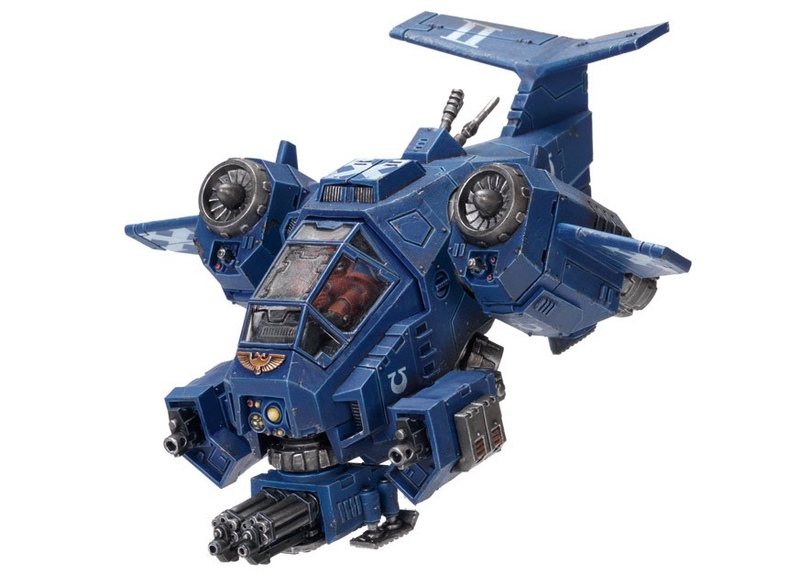 The rules look sweet, with the Supersonic, Deep-Striking, Assault Cannon-armed skimmer coming in at 130 points, with a variety of weapon upgrade options. 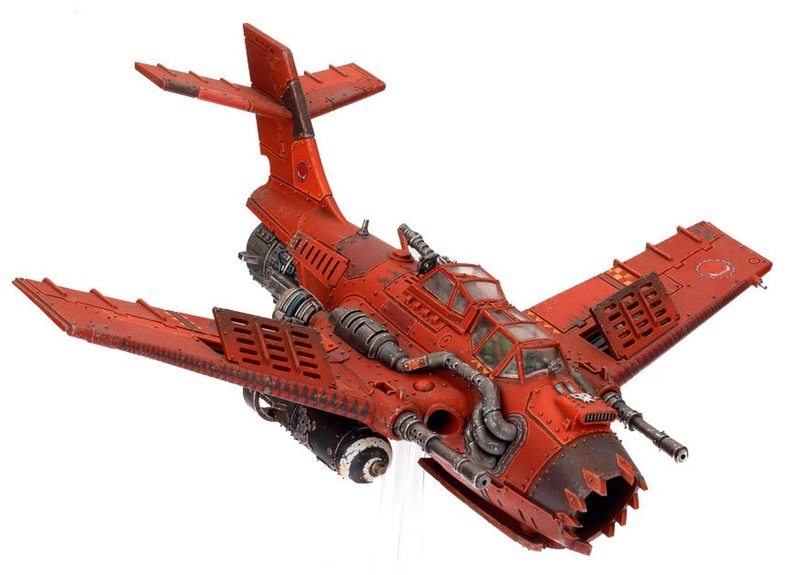 The Bommer is spot-on Orky goodness. Ramshackle and clunky, but deadly nonetheless, with plenty of dakka! The plastic kit can be assembled as one of 3 different flyers, the Dakkajet, an anti-infantry fighter with 6 twin-linked S6 shots/turn. Second, the Burna-Bommer, a flyer armed with Burna-bombs, which we have already seen in the Apocalypse book. Lastly, the Blitza-Bommer, a bomber with a possibly suicidal bombing manuever. The rules for all 3 (or is that 6) flyers can be found in June’s White Dwarf, number 390, and they can be advance-ordered here for release on the 2nd of June.